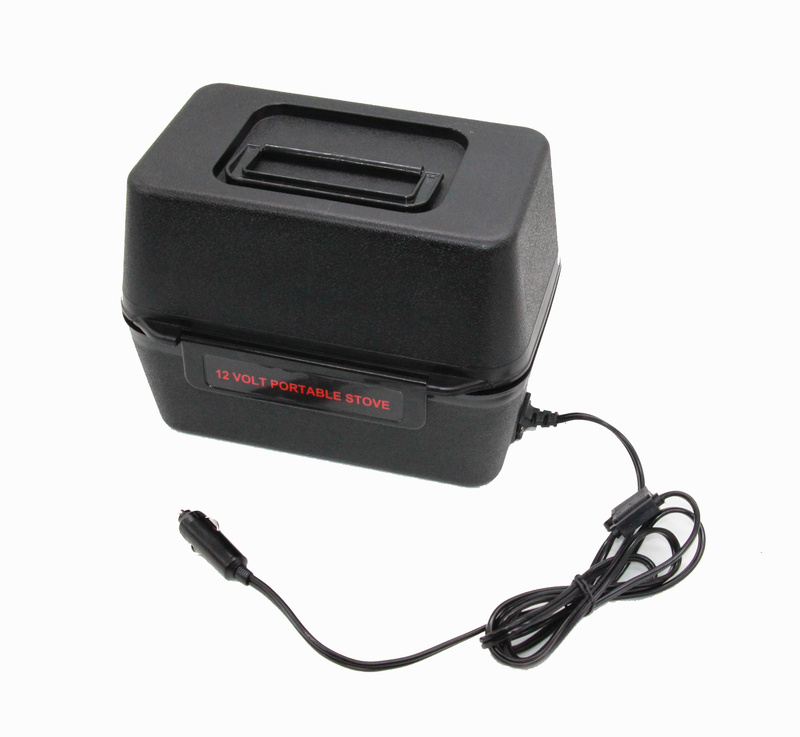 With superb insulation, this 12V Portable Food Oven can keep food warm inside while cool to touch on the outside. 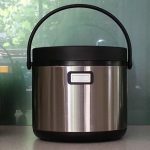 Food can be cooked directly on the pod or can be used with an aluminium foil container, available in most supermarkets. 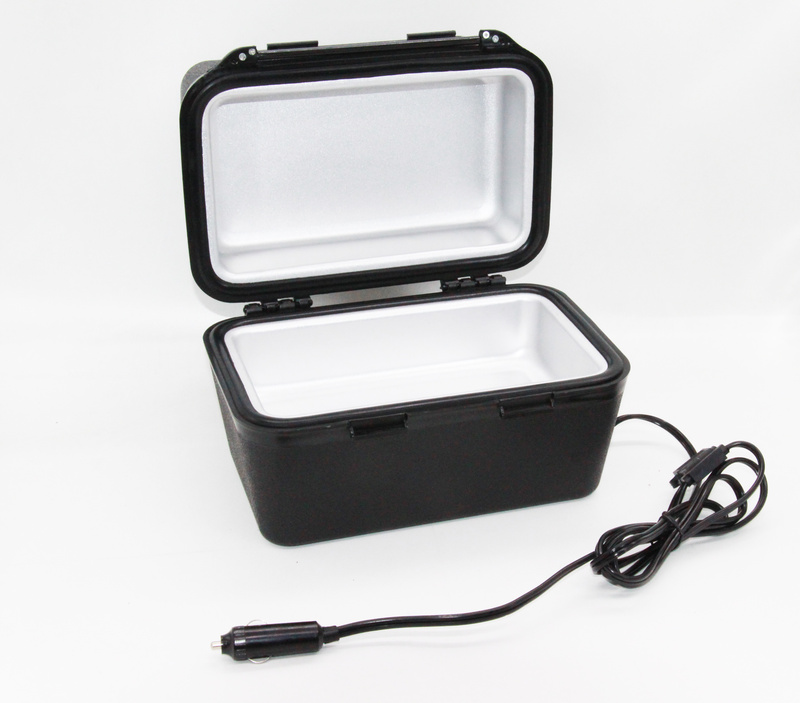 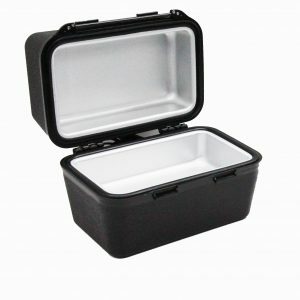 This 12V Portable Food Oven is the perfect travel companion!